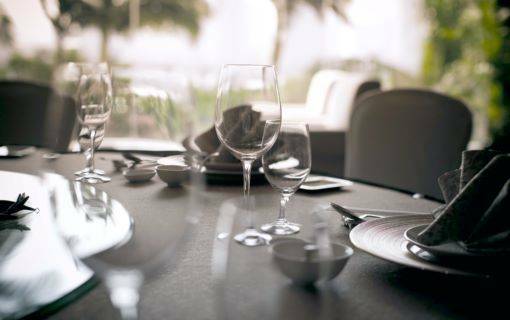 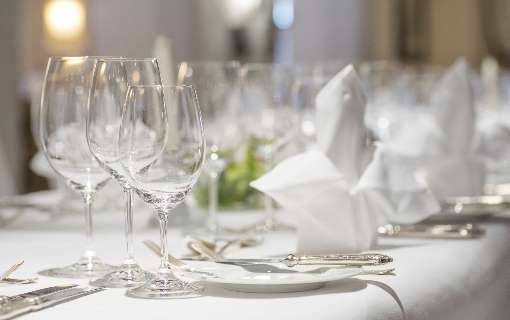 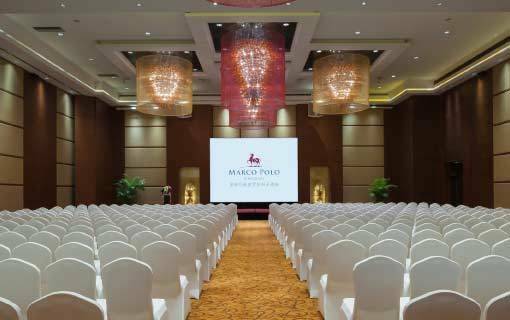 Whether a high-profile business meeting or a fairy-tale wedding, when being meticulous is preliminary and being oriented is essential, no one can do it better than the experts and Marco Polo Shenzhen with its successful lineage in this facet, is the place to be, for a successful event. 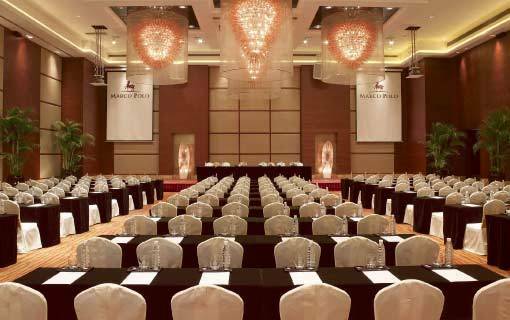 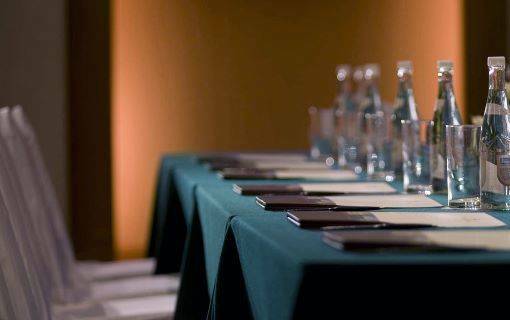 With 31 multi-function rooms including one ballroom and one auditorium can accommodate up to 3,000 persons and provide an ideal venue for meetings, seminars and social events. 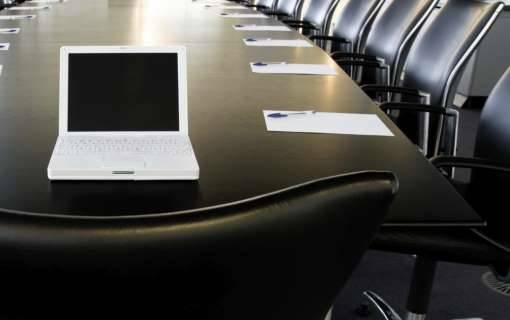 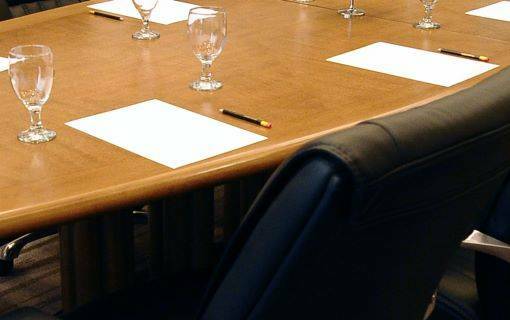 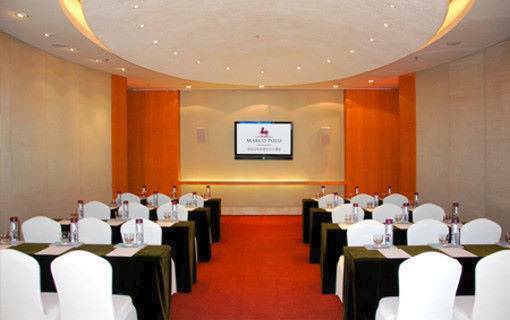 All meeting rooms feature state-of-the-art audio visual equipment and wireless broadband Internet access. 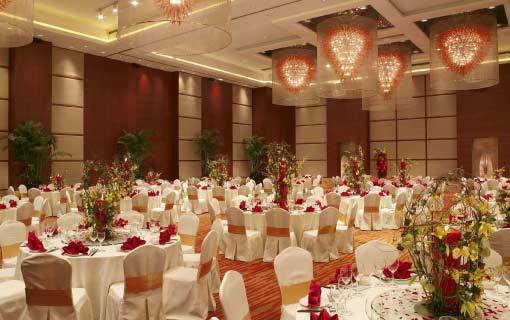 Located on the 2nd floor of the hotel, with an area of 760 sq m and an impressive 7-metre high ceiling, the Ballroom features a 9.5x4.5m LED screen and a private VIP room. 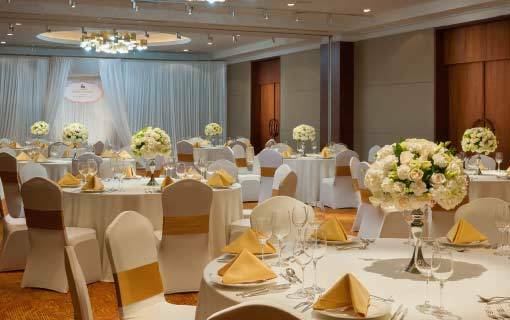 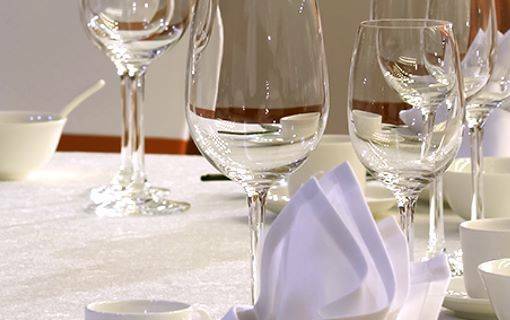 It is the perfect venue for weddings, conferences and social events. 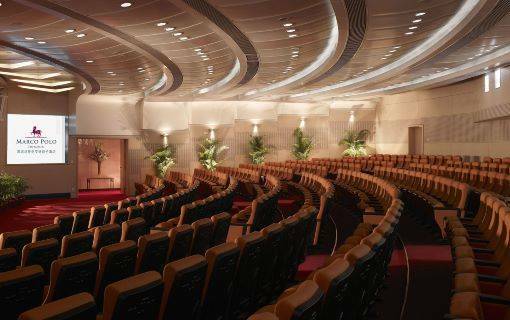 The Sydney Auditorium, located on the 8th floor of the hotel, has an area of 420 sq m and an impressive 5-metre high ceiling features a built-in stage with 2 TV screen. 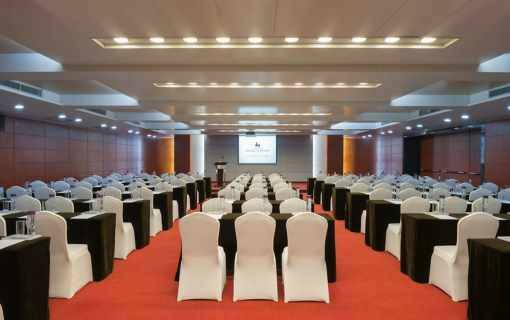 The theatre style setting will capture a minimum of 375 captured audiences. 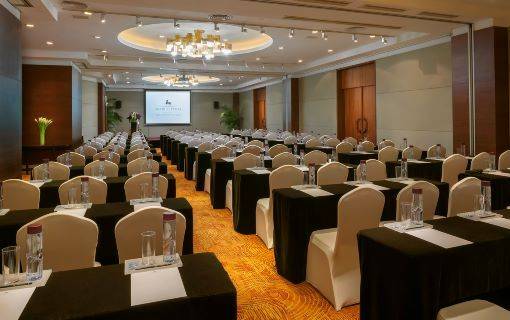 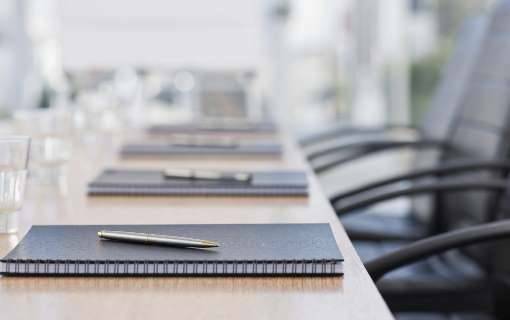 This perfect venue for seminars, speech and business events is also supported by a VIP holding Room on request. 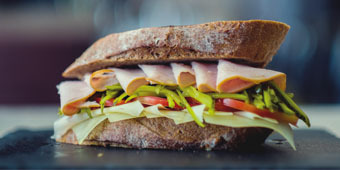 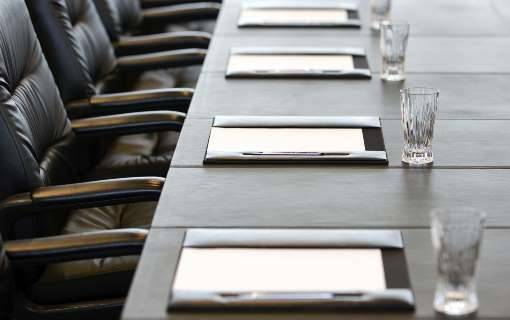 Los Angeles Room is an exclusive boardroom for 12 persons and measures 100 sq m/1,100 sq ft.
San Francisco Room is a comfortable sized room for break-out discussion or private dining. 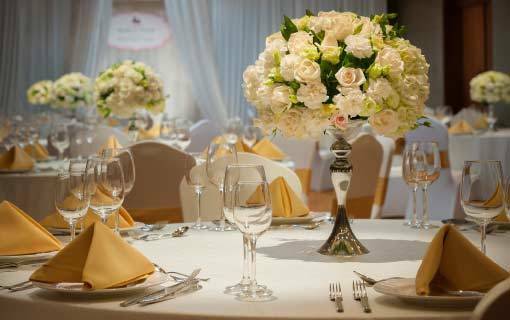 Measuring 100 sq m/1,100 sq ft. 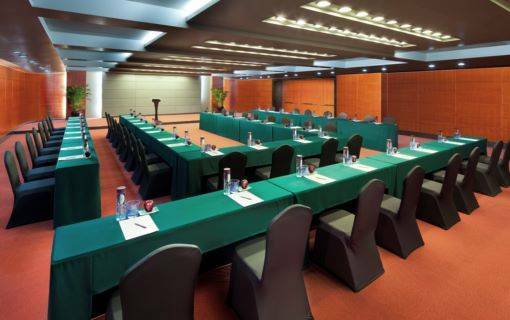 This is a comfortable sized room for break-out discussion or private dining. 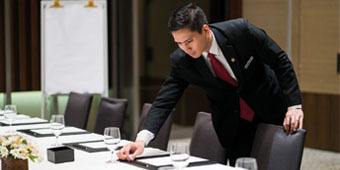 Measuring 64 sq m/680 sq ft.
Hong Kong Room is a comfortable sized room for break-out discussion or private dining. 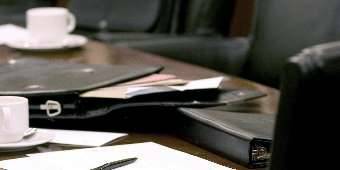 Measuring 72 sq m/770 sq ft.